Each child brings to our College community a combination of God-given talents, interests and abilities to be discovered, nurtured and developed. 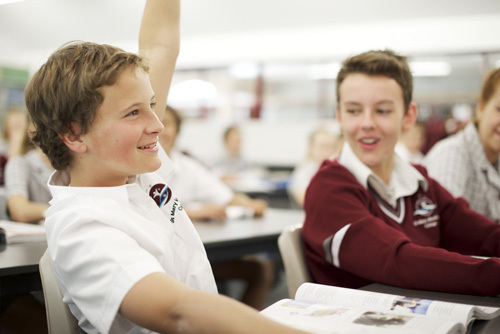 Every student at St Mary MacKillop College is part of a supportive and caring community where they are equipped to realise their purpose and potential. Our approach to holistic education goes beyond the academic to develop the whole person: spiritually, physically and socially. Our students learn to balance their academic, practical and creative pursuits with friendships, family and faith in a community environment. 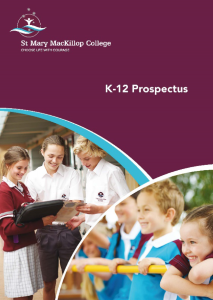 St Mary MacKillop College students graduate with a sense of purpose, a growing confidence in the contribution they can make to the world, and a commitment to helping others.